Princess Peach sig. Feel free to use it :). 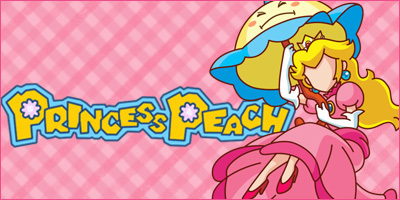 Wallpaper and background images in the Nintendo club tagged: nintendo princess peach banner signature sig.